ECR Minerals plc is pleased to provide the following update on its activities in Argentina. During the first two weeks of January ECR intends to re-enter and sample a number of locations within historic mine workings at the El Abra gold prospect. These historic workings extend to approximately 20m below surface in certain areas, and sampling within the workings will assist the Company in evaluating the characteristics of the El Abra vein system at depth. This information will supplement that obtained by the El Abra drill programme, which is now planned to commence during February. The results of the Company’s underground sampling are expected to be available during January. Samples from the El Abra gold prospect and a number of other prospects within the Sierra de las Minas project area are presently undergoing metallurgical testwork in Australia. The results of this work are expected in January and are intended to facilitate detailed consideration of processing options for high grade material from El Abra and other prospects at Sierra de las Minas. The exploration and metallurgical programmes will focus on the feasibility of toll treatment of high grade material from the El Abra prospect. Should this work prove to be positive then emphasis will be directed towards creating an early cash flow commencing in the second half of 2012. Further to ECR’s news release of 2 December 2011, the Company has elected not to exercise its right to acquire an initial 70% interest in the Unchimé iron ore project in Salta Province, Argentina. The results of the analysis of core samples from the diamond drilling programme completed at Unchimé by ECR during September 2011 have been received and interpreted and are inconclusive as to the resource potential of the deposit, while the results of metallurgical testwork performed on samples from Unchimé to date have not enabled ECR to conclude with sufficient certainty that a saleable iron ore product could be economically produced at the project. Further work in both areas would be required in order to make a full evaluation of the potential of Unchimé. “The Company remains focused on the development of its gold interests in Argentina, and much important work will take place in January ahead of the planned drilling at El Abra. The results of the underground sampling taking place at El Abra this month will help improve our geological understanding of the prospect, and the ongoing metallurgical testwork is of central importance to the confirmation of the early cashflow opportunities that we believe exist at El Abra and elsewhere at Sierra de las Minas. 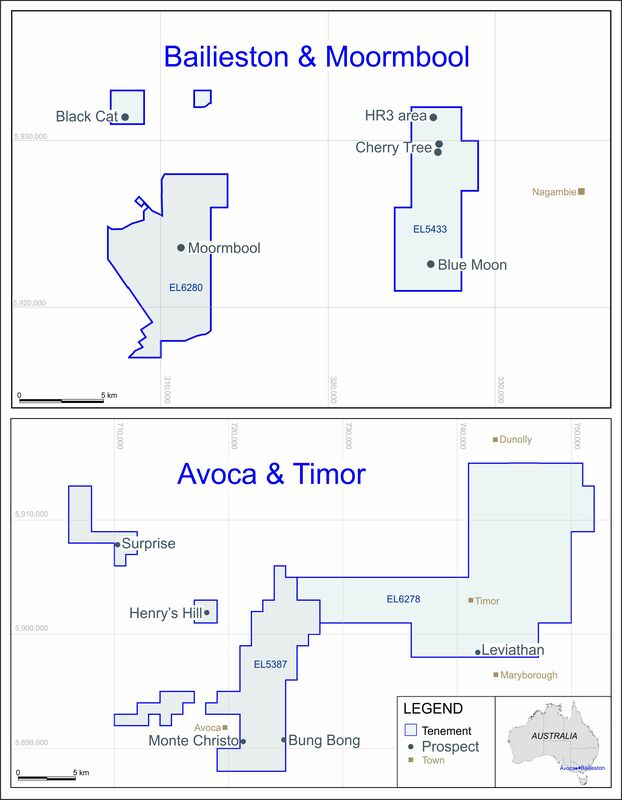 We consider that the Unchimé iron ore project may have very significant long term potential, but in view of the results of our drilling and metallurgical testwork as well as the uncertain economic climate we have determined that the financial commitment entailed by acquisition of a majority interest in the project would be inappropriate for ECR to make on the basis of the information available.